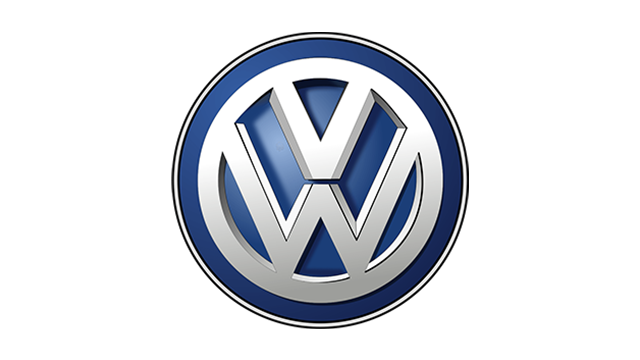 Lego cars and the Volkswagen Type 2 are two of our favorite things, and when they come together, it’s always a story worth telling. 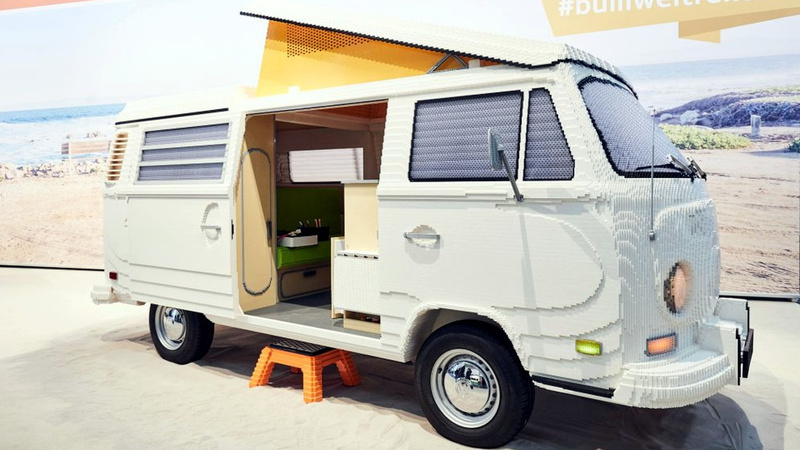 Several years ago, editor in chief Paulo Subido documented his Lego VW Westfalia Camper build project, which was made up of 1,334 pieces and featured a fantastically designed interior with all sorts of period-correct bits. 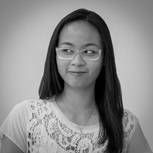 You can take a look at the photos here. Thought that kit was pretty detailed already? 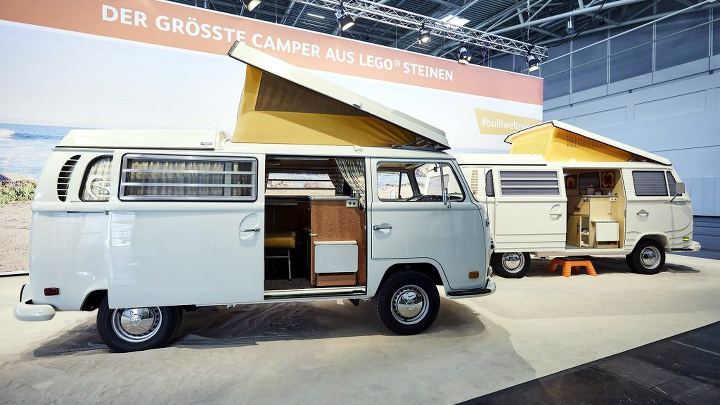 Well, you have to see this life-size replica of the German carmaker’s iconic van. 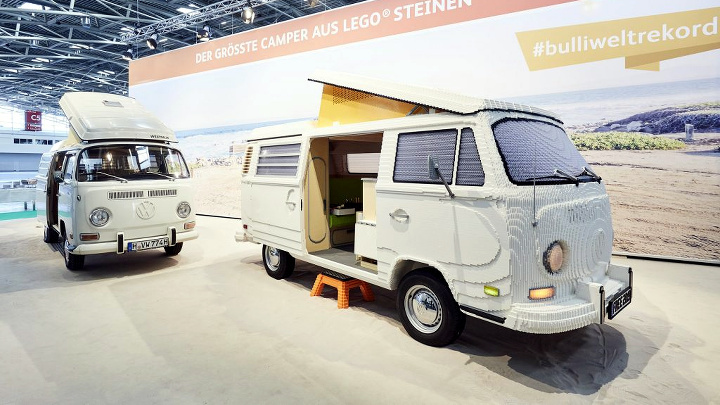 Measuring roughly five meters long, 1.8 meters wide, and three meters tall, this 700kg Kombi recreation comprises about 400,000 Lego pieces. 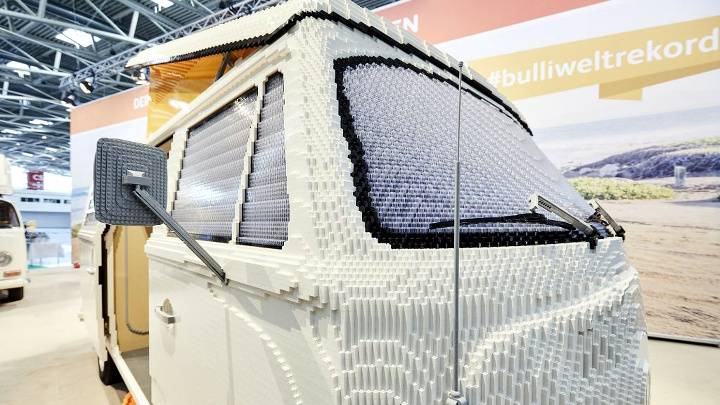 A steel-tube frame serves as the underlying structure of this massive Lego build, and those wheels on which the whole thing rides came straight off a Type 2. 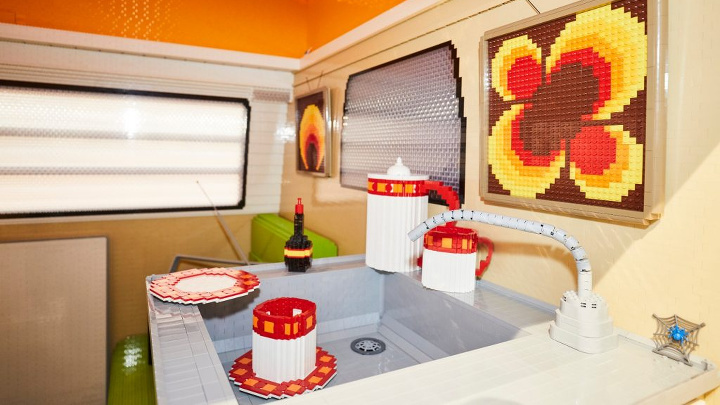 The lights work, and all the details match those of the actual van, right up to the pop-up roof. Step in through the side door, though, and it’s the interior that really blows you away. There’s retro artwork (flower power), a vintage radio, kitchenware, a stove, a fridge with condiments and beer (of course), and even toothpaste and toothbrushes, all fashioned from plastic bricks. It’s literally got everything plus the kitchen sink. Watch the video of the build and check out more photos below. Afterwards, you just might be dropping by the nearest Lego store to pick up a set for yourself and start building. 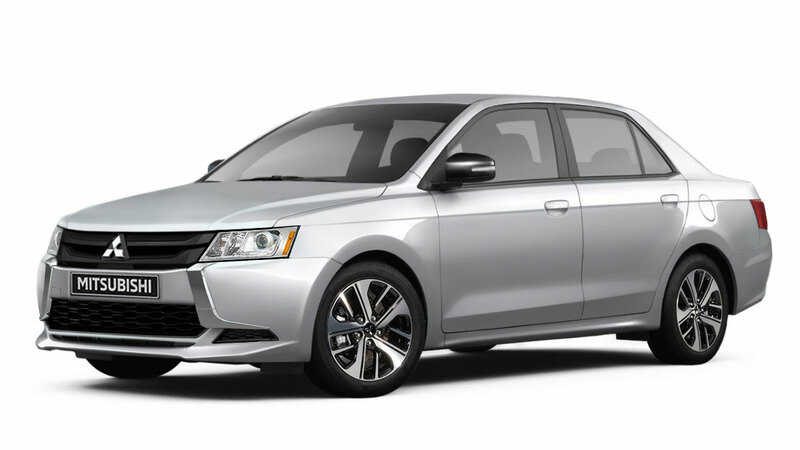 What would a modern-day Mitsubishi Lancer box-type look like?